A WEB FORM TO SUBMIT YOUR SELECTION(S) IS LOCATED FURTHER DOWN THIS PAGE. 1) VERY IMPORTANT: The proofs are NOT color corrected or edited. I don't particularly like showing UNCORRECTED color and non-edited images, but you have to see something to be able to make a selection. The final edits on your images will make them stand out even more than the proofs. You can see samples of before and after edits below on your proof link. Again, proofs are meant for selection purposes only since they are images straight out of the camera. 2) The images are RIGHT CLICK protected and are copyright protected. We ask that you honor the copyrights and use these proofs for selection purposes only. Although I do give FULL unrestricted usage rights to images that you pay for, I do not permit these proofs to be copied and used for any reasons. 3) We typically shoot images with room for cropping. You may want to crop in tighter on any you use. This is a great online resource to do your own cropping: https://pixlr.com. We WILL CROP & CENTER a little in final editing unless you tell us not to crop/center at all. It's better to have the room than not. Most of the time, cropping a little closer does help the image appearance. If you want a specific crop and can send us an idea, we will be happy to accommodate you. CROPPING truly changes the way an image looks. 4) Basic Post Production Editing Is Included. I'm not saying that you need any of the items listed: Your final image(s) will be color corrected and includes edits that we do as standard. Basic Edits that are included are softening facial and neck lines, correcting stray hair (not doing extensive hair changes), whitening teeth (most of the time we do slightly not super bright), getting hair, spots or lent off clothing and getting minor wrinkles out of clothing (when requested) and shine on your face/forehead. *All of the previously mentioned edits are included as standard basic edits. Glasses glare will be corrected or minimized depending on the severity by default without asking unless you specify otherwise. ...Taking off 10 years, 20 lbs, etc. ...Head swap, Eye swap, Mouth swap, etc. Please keep in mind that the more you ask to be done to your image that goes beyond basic editing could be $80 an hour additional which can be custom quoted. 5) Our normal turnaround time is 3 to 5 business days once you reply with your selection(s) excluding Major holiday's and/or occasional internal travel that may change that. If you need something faster, you may want to consider the optional rush charge below. 1 Business Day RUSH starts at $35 if you are in an urgent need. One final note about delivery: Occasionally our schedule gets very swamped and we deliver images at the end of the 5th business day. So please allow up to the morning of the 5th business day of your reply before following up about delivery. 6) The BASE session fee covered the session and the digital file(s) you paid for as stated at the beginning of this message: of your choice edited and delivered in WEB (72DPI) & PRINT (300DPI) QUALITY. You'll have the lifetime rights to use the image(s) as you'd like. You can go locally in Raleigh to Southeastern Camera. Here's their website: http://southeasterncamera.com. We can also do printing of certain sizes at our studio. 7) Each image has a file number 2A3A or DR9A or 0O8A other sequence followed by 4 digits, we need the "4 digits of your final selection(s)." When the image is displayed large to the right with the thumbnails to the left,you will see the file number kind of in the bottom middle to the left of the image. When clicking on the larger image to the right, you can make it even larger and it will be the only one on the page. 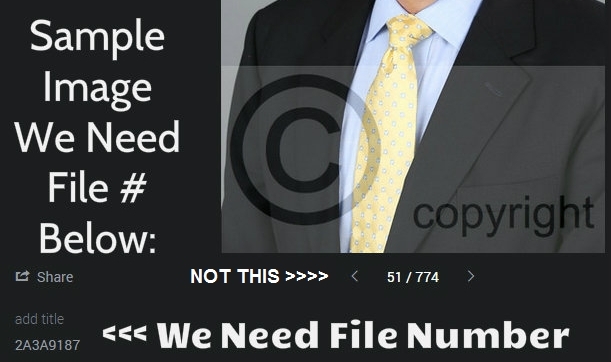 The file number can be displayed by hovering your mouse in the lower left corner. The standard numbers 1 through how many you have should work but having the file number assures 100% accuracy. Please do not just send the #1, #2, #3, etc. numbers. The 4 digit file number is how we find it for editing purposes. If the link above doesn't open or work properly for any reason, please try a different browser. If that doesn't work, it could be a business firewall blocking it if you are trying to open it from your office. 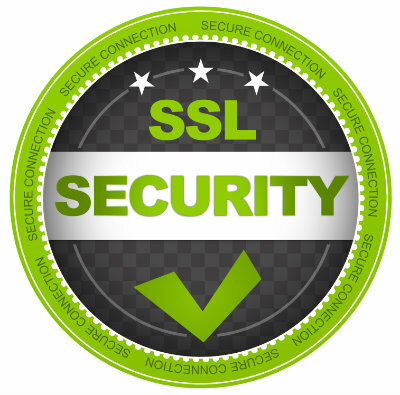 Although the link does not have a password, it can only be found by someone with the link. PLEASE NOTE: *Standard basic editing is included as mentioned above which is up to 30 minutes maximum per image; however, extensive editing requests that will require additional time beyond standard basic editing is $80 an hour additional and can be custom quoted. It is not our goal to charge any extra per image. However, very detailed edits that are considered extensive and very time consuming may require an additional fee that will be quoted in advance and approved by you before moving forward. NOTE:Before hitting submit, are you sending the long 6 to 8+ digit file number "NOT" the standard 1, 2, 3 numbers. If you requested extensive editing, we will provide a cost estimate.